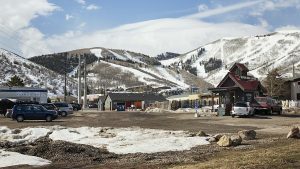 The Treasure partnership late last week expressed worries that the current roster of the Park City Planning Commission is essentially ignoring the decade-plus of discussions about the disputed project that occurred with previous lineups of the panel, arguing that directions given at earlier meetings remain relevant even though there are new figures involved nowadays. 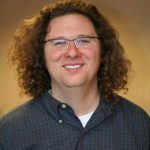 The partnership broached the topic in a memo submitted to City Hall in anticipation of a Planning Commission meeting about Treasure scheduled on Wednesday. The memo covers a range of planning-related topics, but the statement centered on the relevancy of the previous discussions is especially notable. The Treasure side has been in talks with the Planning Commission since 2004 with various stops and restarts in the talks. There has been significant turnover in the Planning Commission over the past 12 years. Adam Strachan is the only member of the Planning Commission who was on the roster in 2010, when one of the rounds of Treasure talks broke down. They were not restarted again until last summer. 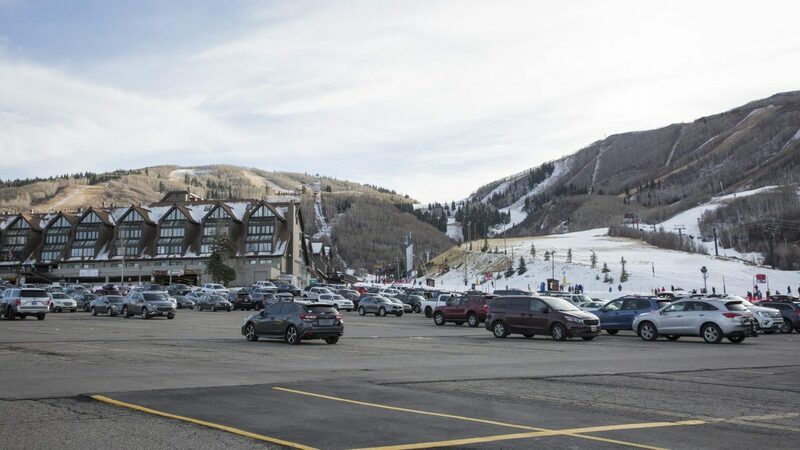 The Treasure partnership – consisting of the Sweeney family and an investor called Park City II, LLC – re-engaged the Planning Commission with a largely similar project design in the summer. The current Planning Commissioners have put the Treasure square footage through a detailed review. It is a critical topic since the decisions made regarding the square-footage numbers will heavily influence later discussions about issues like traffic and the design of the project. The Treasure side won an overall approval for the project in the 1980s and is now seeking another approval that would allow the partnership to press ahead with the development. The Planning Commission has expressed concern that the current proposal – approximately 1 million square feet of development on a hillside overlooking Old Town close to the route of the Town Lift — does not jibe with the 1980s approval. The memo from the Treasure partnership, forwarded to the Planning Commission, indicates the developers crafted measures to lessen the impacts of the project during the earlier talks with previous Planning Commissions and City Hall staffers. The memo, at times strongly worded, says the partnership needs to rely on the Planning Commission directions regardless of the makeup of the panel. In an interview, Pat Sweeney, who represents his family in the discussions with the Planning Commission, made similar comments. He said the current Planning Commission should not “discount” the work of previous panelists. Sweeney said, as an example, it appears that the Planning Commission of today envisions a different development scenario relating to the tallest sections of the proposal. 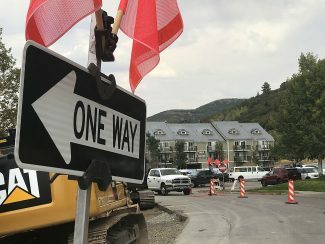 At one point, there was Planning Commission concern that the tallest sections would be positioned toward the front of the project, a design that would result in a more prominent project on the hillside, he said. The Treasure side reimagined the project with the taller sections toward the back as a result of the concerns of a previous Planning Commission. The current Planning Commission, though, is worried about the size of the excavation that would be necessary with the taller sections toward the back, Sweeney explained. There were comments from previous panelists that were “180 degrees from what the current Planning Commission seems to be saying,” Sweeney said. Strachan, the current chair of the Planning Commission, said he wants to learn more on Wednesday about the relevancy of the discussions of previous members of the panel. He said he will ask City Hall’s Treasure counsel whether the current roster is “bound” by the discussions of earlier ones. Strachan said the Planning Commission cannot overlook certain topics, even if the Treasure side claims they were addressed before. He also said previous Planning Commissions did not cast any Treasure votes. 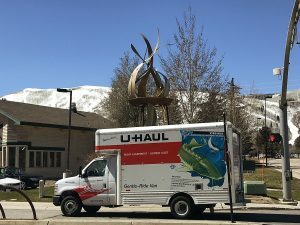 The Planning Commission meeting is scheduled to start at 5:30 p.m. Wednesday in the Santy Auditorium at the Park City Library.